Looking for a stylish hangout for afternoon tea or Champagne cocktails in London? 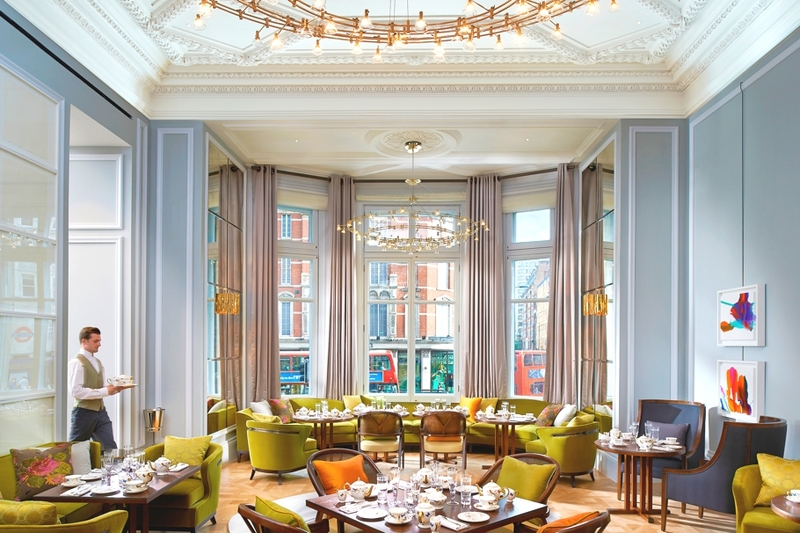 The ultra-luxurious Mandarin Oriental Hyde Park, London has unveiled its revamped new venue, The Rosebery. 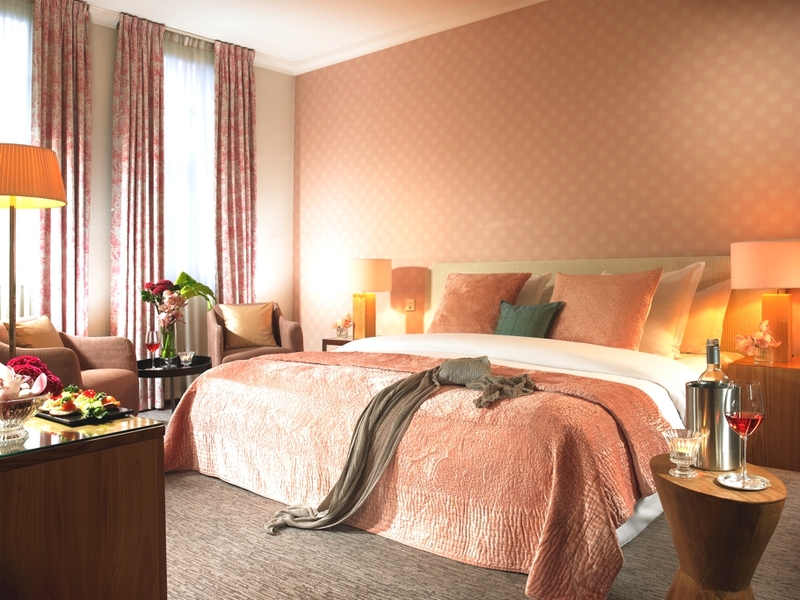 It’s less than a month until the Chelsea Flower Show begins, and if you’re planning to visit London during this time you’ll be looking to stay somewhere close by. 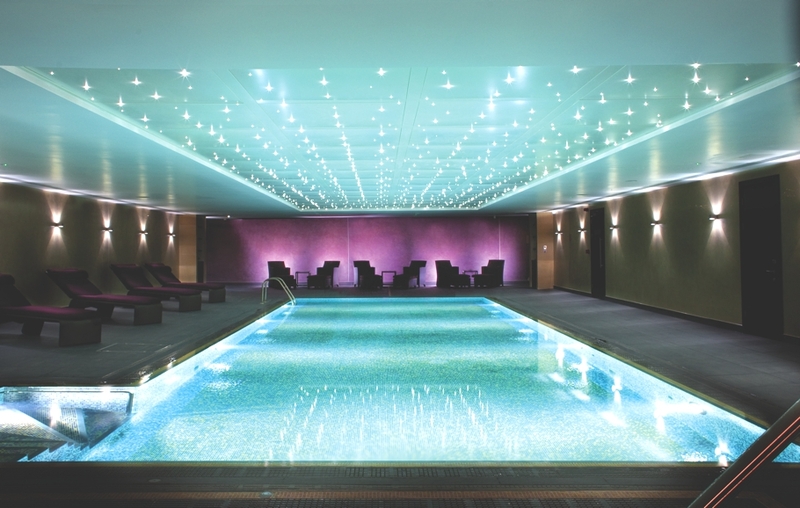 Let us introduce you to a quirky boutique hotel set right in the heart of fashionable Chelsea. 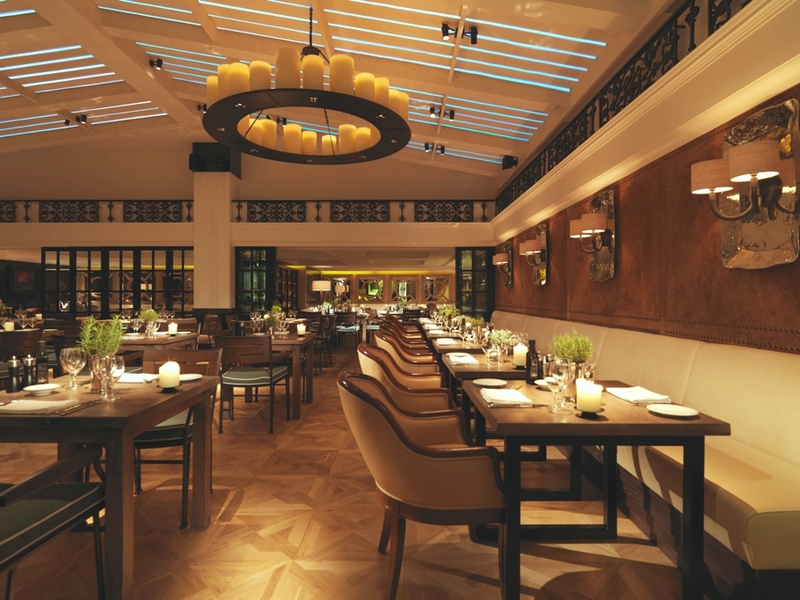 Novikov is a high-octane and glamorous restaurant owned by Russian émigré Arkady Novikov. Located in the heart of Mayfair, Novikov Restaurant & Bar combines a superlative culinary offering in chic surroundings, says Assif Majid. 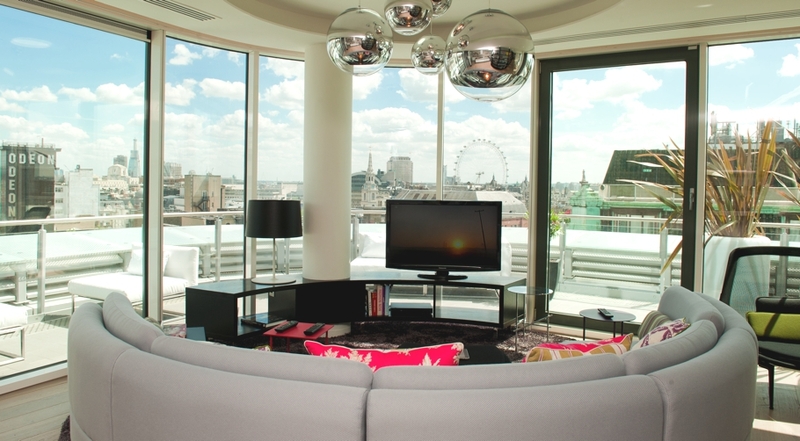 The Residences at W London offer spectacular views of London’s skyline, exquisitely designed the retreats are an alternative to staying in hotels from the hurly-burly of the city.